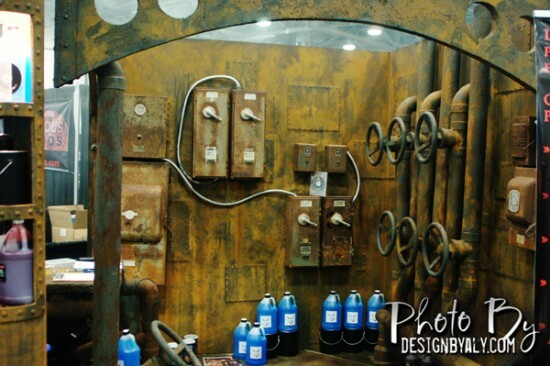 Ever wonder how haunted attractions and theme parks acquire all those old rusty props? Sometimes those “old rusty props” aren’t actually old at all. There’s a product on the market called “Brutal Rust” that attractions around the world have been using to create that authentic rust look and feel! 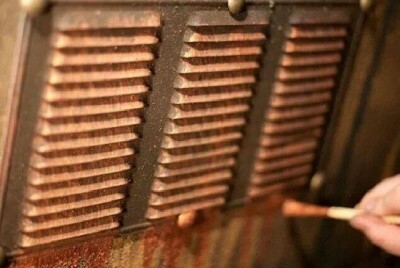 Brutal Rust is a special paint that creates real rust in just ONE HOUR! It’s a two part process; First you brush on the Brutal Rust Paint, then spray on the Activator and watch it rust. That it! it’s that simple! Ok guys, here’s what you’ve been waiting on… The BLACK FRIDAY SPECIAL! Brutal Rust is offering 1 gallon kits for $100 and 5 gallon kits for $500 – between now (Nov 28) and January 1st! If you want to save on shipping you can even pick up your order at TransWorld’s Halloween and Attractions Show in March of 2015. They will be at booth #340. So, if you’re planning on using this product for your set design, pre-order now, pick it up at the show, and save some cash! 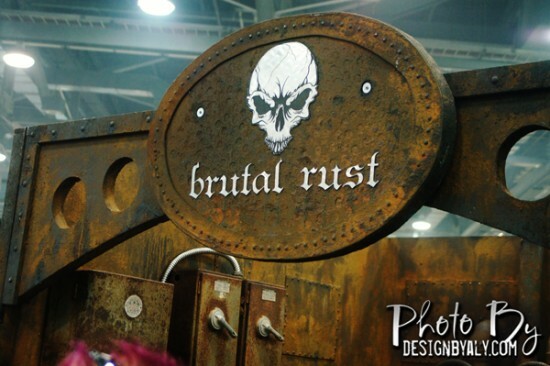 For more on Brutal Rust, check out their official website by clicking here.